Dragon Ball Super Reveals Some Dark Details About Frieza’s Past! Hey guys! How’s it going on? 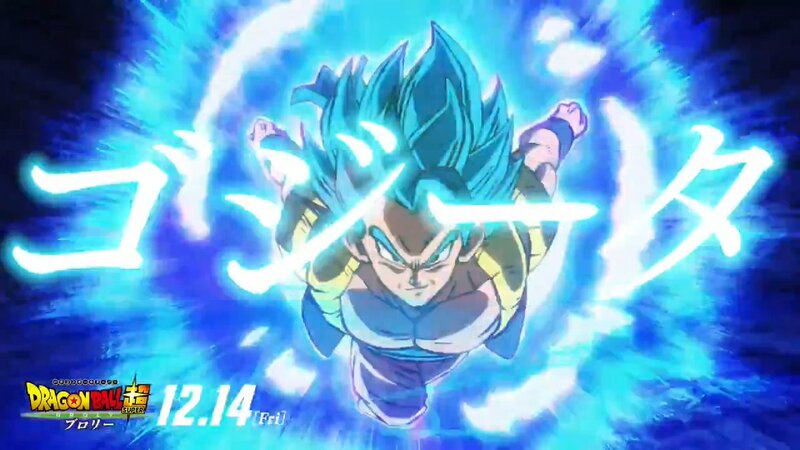 The Dragon Ball Super: Broly has been officially released in Japan and the Los Angeles Red Carper premiere is also over so there’s a lot of reviews and leaks going around the whole internet right now. Everyone who wants to avoid the spoilers should keep an eye out and absolutely avoid Youtube unless your favorite Youtuber like Geekdom, Dragon Ball Hype, etc. posts a review/spoiler video. Listen to them. So, there are going to be a lot of fake rumors too like ‘Ultra Instinct’ is returning and stuff but all of that is fake. Please don’t listen to them, people will make up lies to earn a few bucks. Well, in this post I want to talk about Frieza and his past. This post obviously contains spoilers from the Dragon Ball Super: Broly movie. I know everything that happens in the movie so I would be including some movie spoilers too along with the official ones. We already know that the franchise has made a lot of changes for the Dragon Ball Super: Broly movie and the origins are still confusing to some people. We saw a pink Frieza and then the normal Frieza in different trailers and people were really confused about it. Well, some new details from the Saikyo Jump have now revealed some interesting new details about Frieza’s role in Dragon Ball Super: Broly – specifically about his past too. One Dark Creepy Detail You Missed In Dragon Ball Super: Broly! People Start Blaming Goku As New York Sky Suddenly Turns Blue! Dragon Ball Super Is Returning As Toei Animation Is Making More Episodes Of Dragon Ball Super! 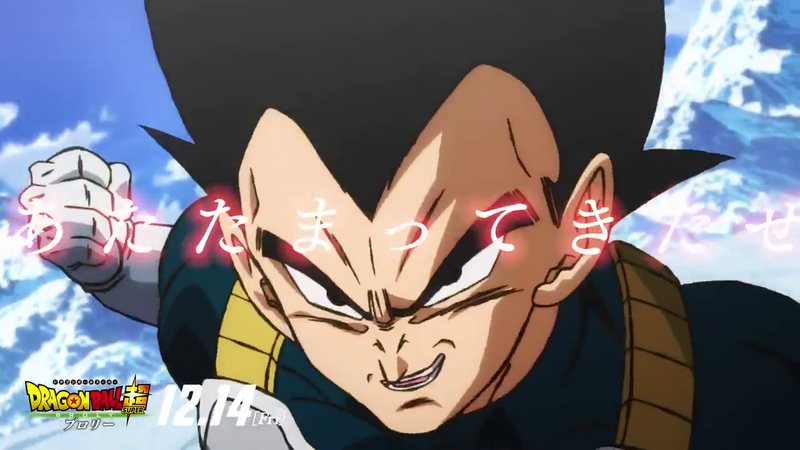 Next story Dragon Ball Super Legends Reveals New Exciting Fight Scenes From The Movie! Previous story Dragon Ball Super: Broly – Vegeta vs Broly Fight Leaked!